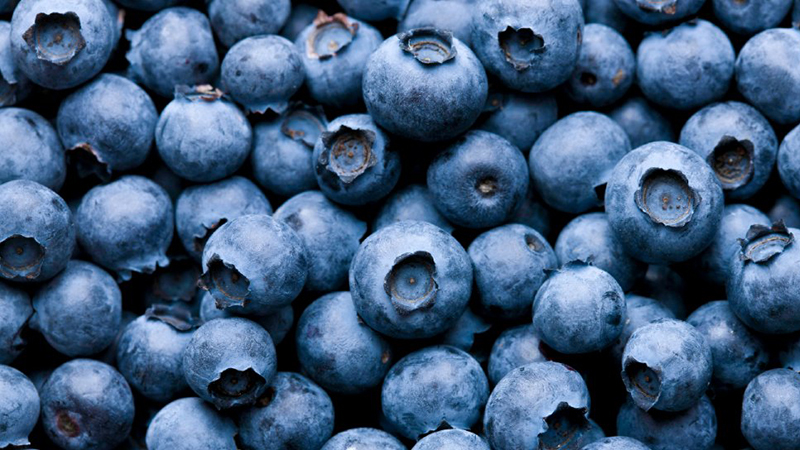 Blueberries are more than just delicious — their anthocyanins may protect against cancer, heart disease, and dementia, and boost your immune system! These grape-like fruits (pronounced “ah-sigh-EE”) are often called a superfood, because they may have more antioxidants than other berries. Those nutrients can stop cell damage that can lead to many diseases. Still, more research will help us know how much they can help. 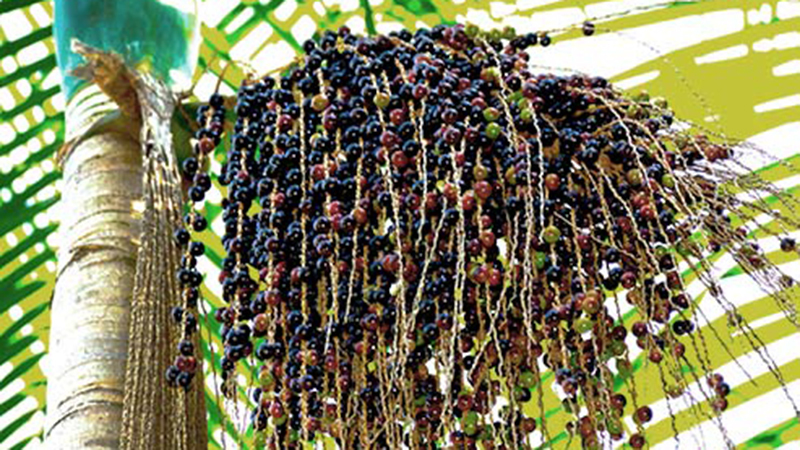 Enjoy fresh or frozen acai berries, but check with your doctor before you take them as supplements. Large doses can be harmful and may affect how some medicines work. Surprise! 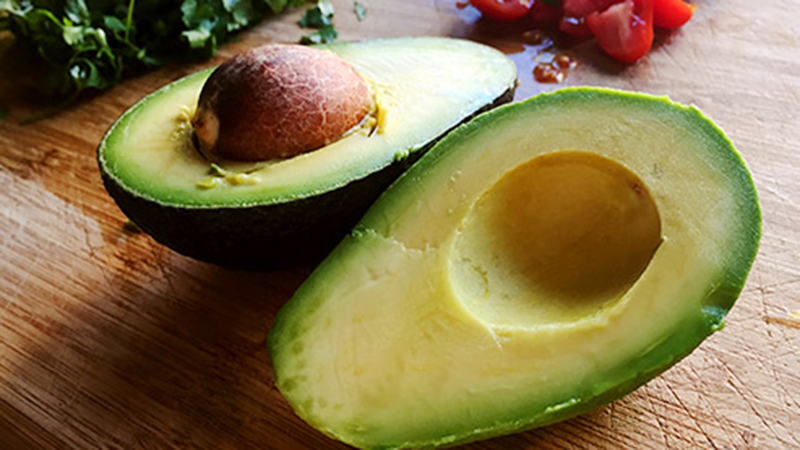 Avocados are single-seeded berries. Their soft green flesh is loaded with vitamins, minerals, and healthy fats. Avocados can help your heart, support weight loss, and may keep you healthy as you get older. Slice and add to salads, blend into smoothies, or spread onto sandwiches instead of mayonnaise. Just don’t overdo it. One serving is 1/5 of an avocado. 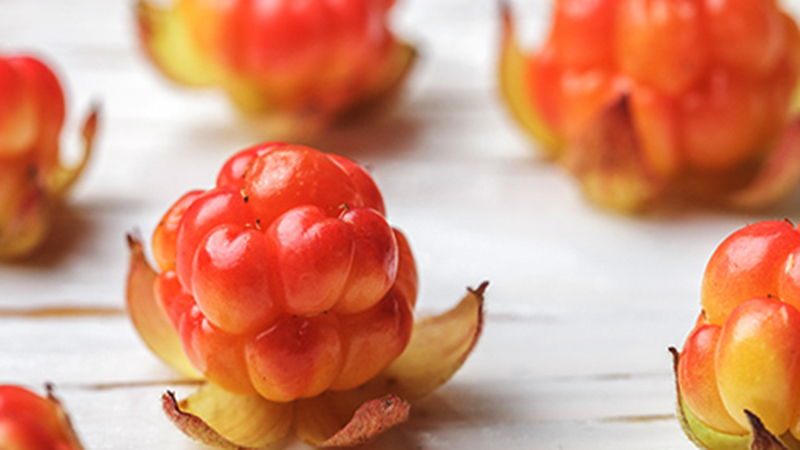 These sweet, heart-shaped fruits are full of vitamin C, folic acid, fiber, and antioxidants. They may help lower high blood pressure and cholesterol, help you manage blood sugar, and fight the effects of aging on your brain. 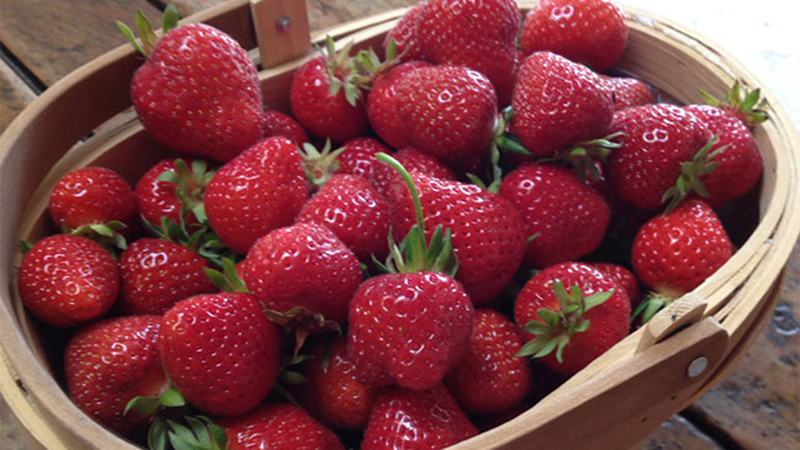 Since strawberries spoil quickly, buy them often. To reap the most health benefits, don’t wash or hull them until you’re ready to eat and enjoy. 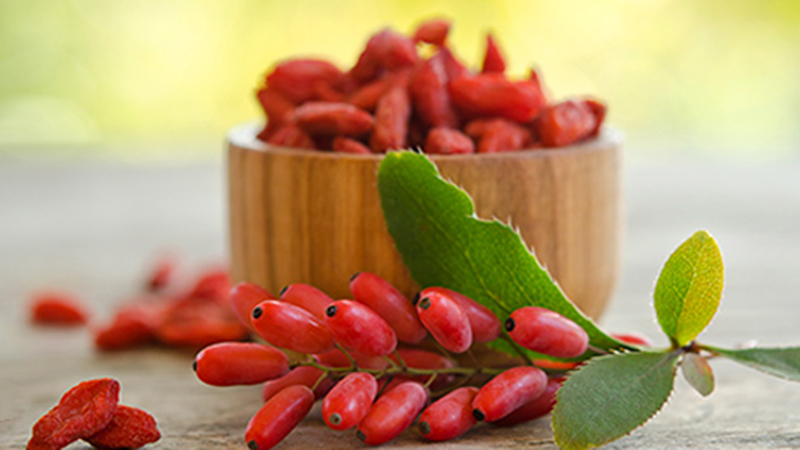 Sometimes called wolfberries, they’ve been part of Chinese medicine for thousands of years. They have vitamins (C, B2, and A), iron, and antioxidants. Scientists have looked for proof that they boost immunity, fight heart disease, help the brain, aid digestion, and prevent cancer, but so far, they don’t know for sure. Only eat them ripe. Unripe ones can be toxic. And don’t eat them if you’re pregnant, nursing, or taking blood thinners. 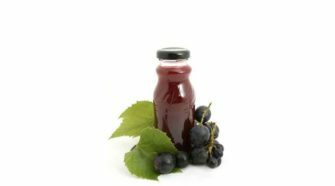 If you tend to get urinary tract infections, you may have downed cranberry juice. 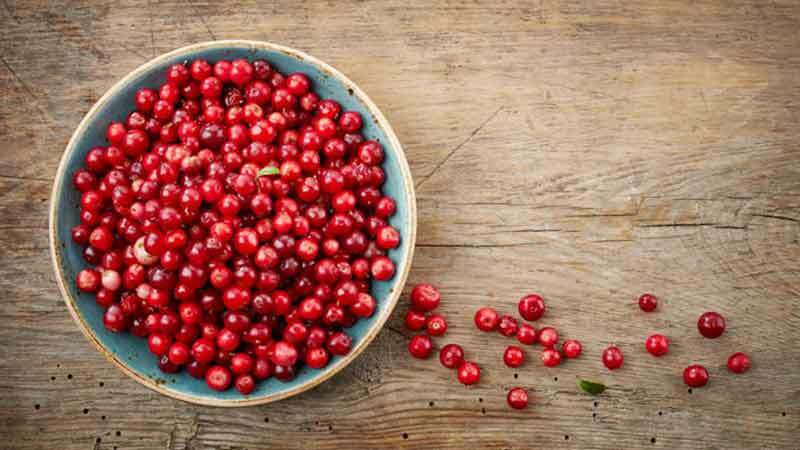 It won’t treat UTIs, but cranberry supplements may cut your odds of getting them later. 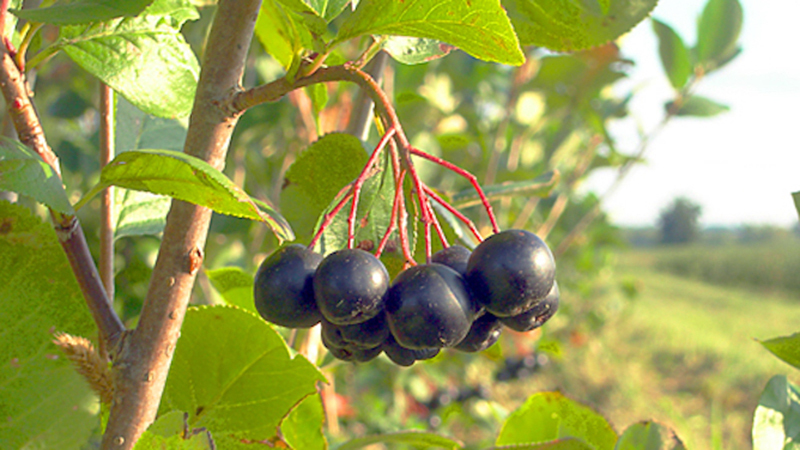 The berries may make it less likely bacteria will stay in your stomach and cause infections. 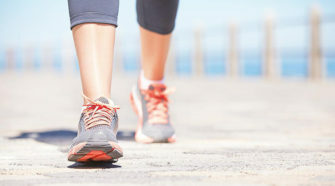 Scientists are studying if they can prevent cancer and boost heart health. Watch how much of the juice you drink: Too much may upset your stomach and lead to kidney stones. For hundreds of years, people used them to fight colds and flu. A few studies suggest that their extract may shorten flu symptoms if you take them in the first day or two. 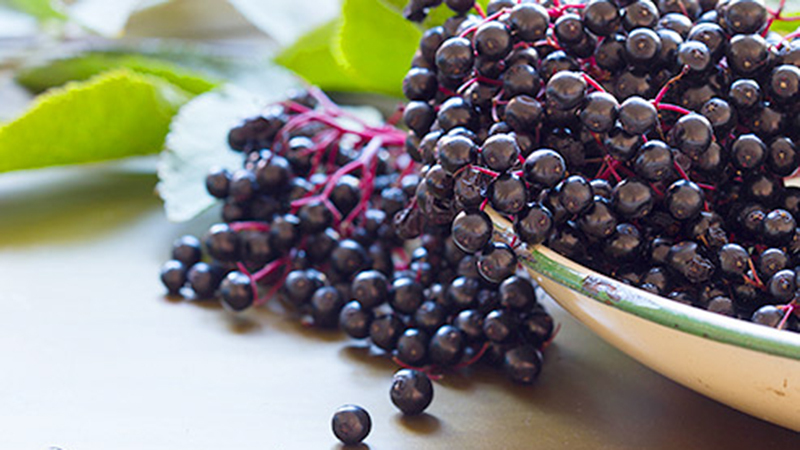 Only eat cooked elderberries — raw ones or their leaves can make you sick. Also, women who are pregnant or breastfeeding or anyone with immune system problems shouldn’t have the berries at all. Don’t use them if you take diabetes medicines, diuretics, or laxatives. As far back as A.D. 4, parts of raspberry plants were used to treat morning sickness and stomach pain. Now we know the berries themselves have power. Raspberries are loaded with nutrients that may help fight different types of cancer and others that may protect your brain. 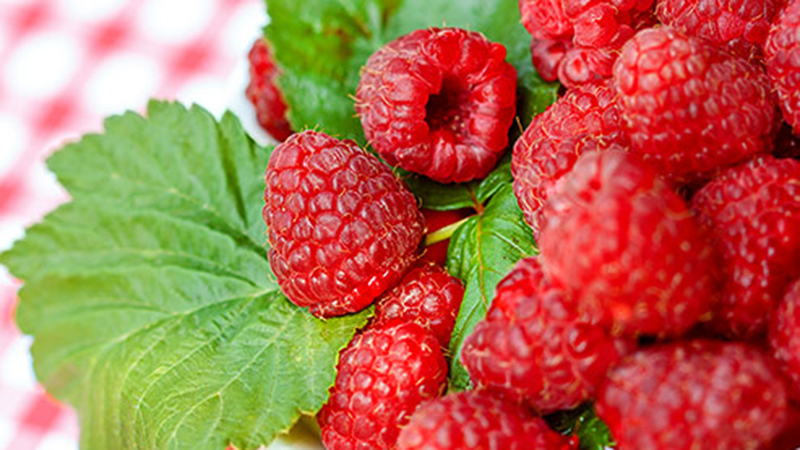 Although you can find some of these same substances in diet supplements, treat yourself to fresh raspberries. They’ll give you the most benefits. A 2/3-cup serving of these peach-colored berries has twice the vitamin C of a glass of orange juice. 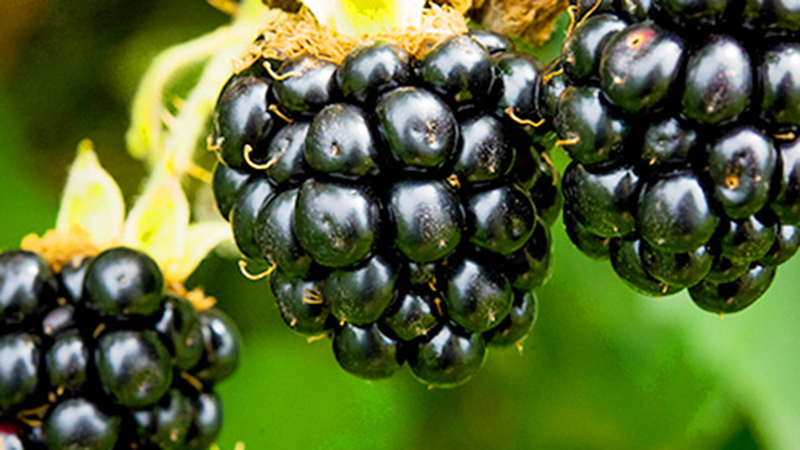 They’re also rich in antioxidants, which is one reason you’ll find them as an ingredient in some skin care products. 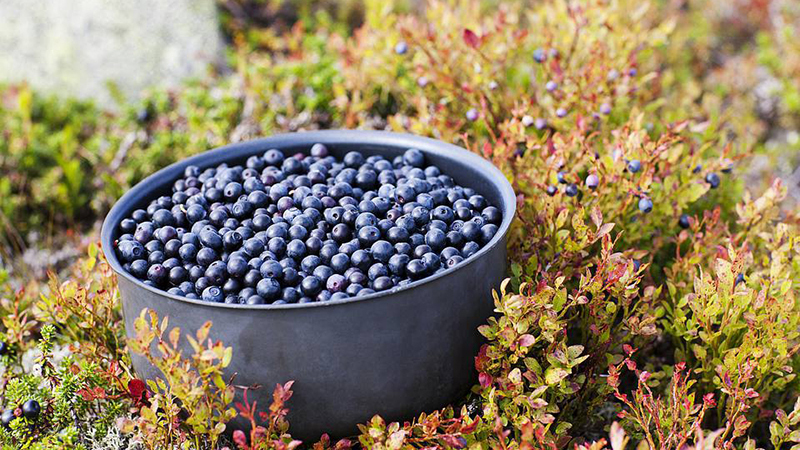 It’s best to eat the berries the same day they’re picked, but you can also freeze them for up to 2 years. 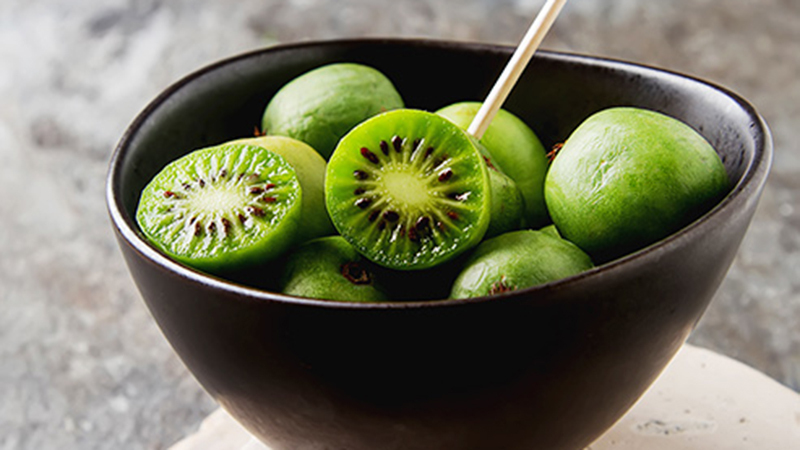 You probably know their fuzzy, egg-shaped cousin, the kiwi fruit. 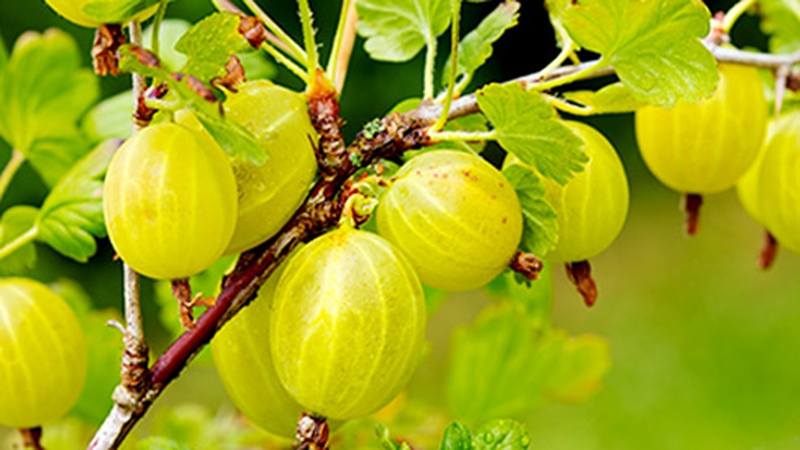 These grape-sized berries are about the same in taste and nutrition. They have lutein, which helps protect your eyes; zinc for healthy skin, hair and nails; and potassium, which helps you get a better workout. Since their skin is fuzz-free, they’re easy to pop into your mouth for a quick, sweet snack. 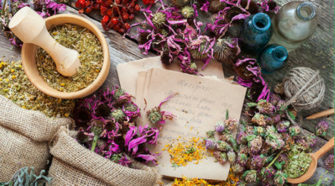 In Chinese medicine, the root of the ginseng plant is a common treatment. But what about its berries? Studies of mice showed they may be able to lower cholesterol, fight cancer, and lower gut inflammation. If you have diabetes, there’s some evidence that ginseng berry juice could help you control your blood sugar and weight. 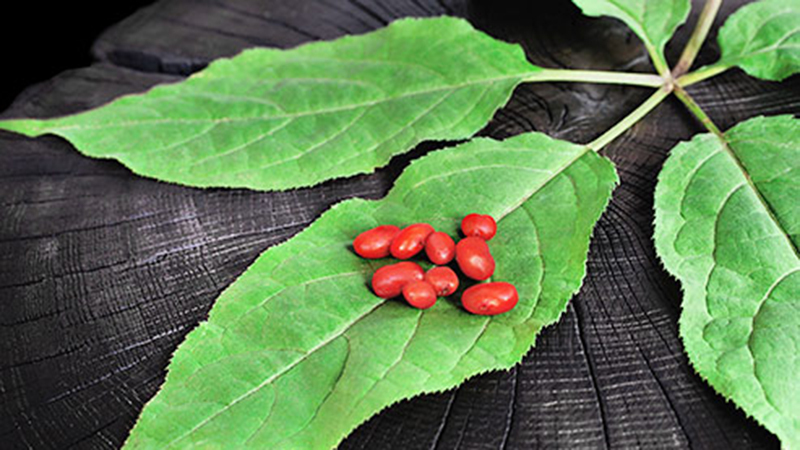 Look for ginseng berry extract in skin products, too. It may help fight skin damage and the effects of aging.